Waking hour meet Happy Hour. If coffee helps to fuel your day and wine helps to end it, brace yourselves for a beverage combo that could truly be a life changer. (Or at least one that makes using this glass really confusing). 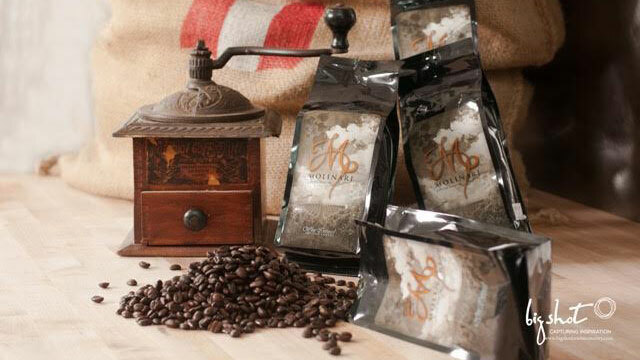 Forbes reports that Napa-based Molinari Caffe has quietly released a line of wine-infused coffee. Artisanal roaster John Weaver (former master roaster of Peet's Coffee) provides the beans for your new favorite drink that is said to taste "rich" and "full-bodied" with notes of small dark fruits like blueberries. According to its website, "the full-bodied coffee beans relax in a beautiful small-batch, artisan-crafted wine, absorbing its nose and history. 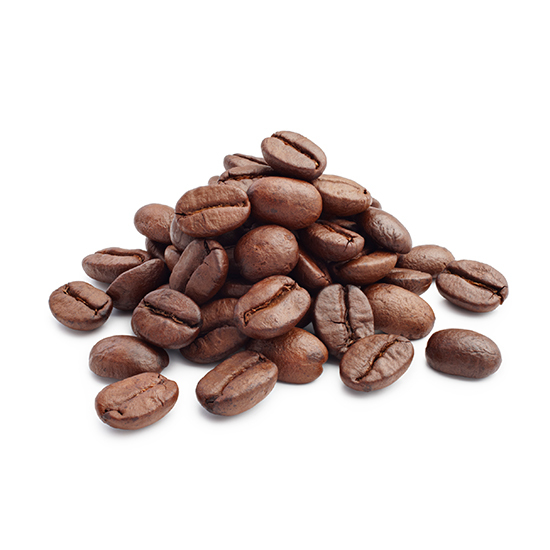 The coffee is then carefully dried and hand roasted in small batches." While adding alcohol to coffee is certainly nothing novel (the Italians have been mastering the art with grape-based grappa for years), it seems like this is the first time espresso beans have been soaked in vino prior to brewing. And that sounds like the best way to wake up in the morning... or to go to bed (we're still confused). For now, distribution will be local with limited quantities sold online, but we wouldn't be surprised to hear stories about coffee connoisseurs attempting to make cheaper, homemade imitations. The only questions we pose are regarding how this drink is best enjoyed. Does it work well with creamer? Sugar? Extra foam? Will we be scolded if it makes its way into our office Thermos for all-day consumption? Should we be buying fancy, crystal commuter mugs? Just thinking about the applications of this wine-finfused coffee, we could sure go for a cup of joe. Or a glass of cabernet. Or both.